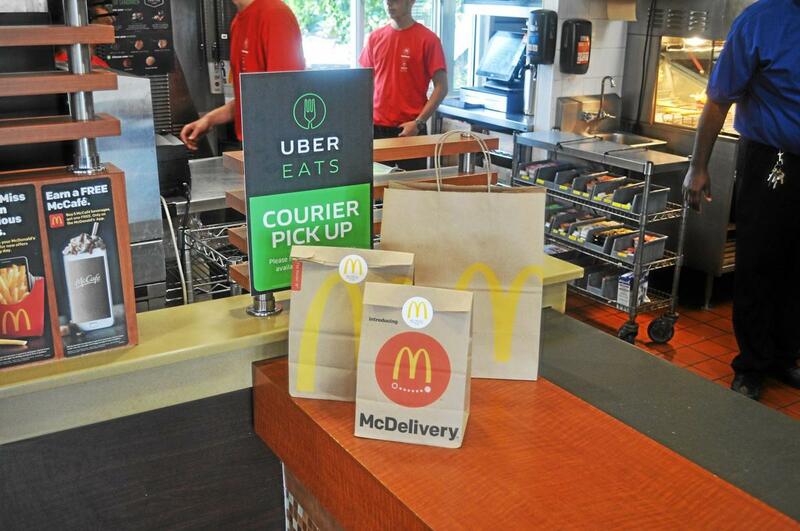 some initial progress in discussions about McDelivery with McDonald's Corp. and with UberEats. But advertising UberEats on OPNAD is still a bad idea. Especially if the criteria is when 70% of USA stores have McDelivery. That number should be 90 to 95%. Please take another look at: Why is McDelivery Just Like McCafe?